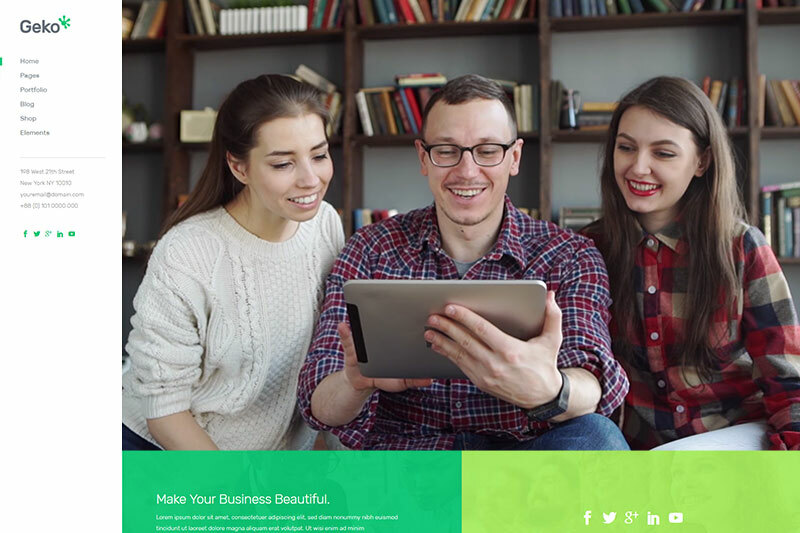 your modern business website quickly and easily. 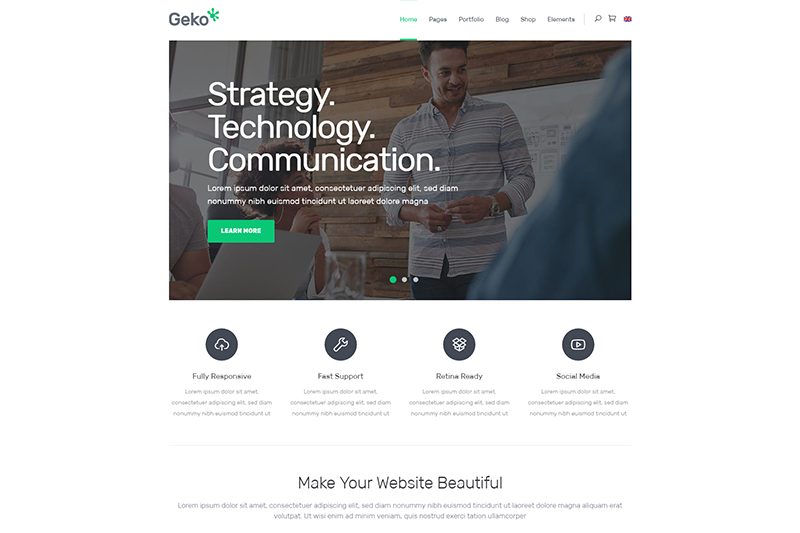 When you work with Geko, you can be sure you have everything you need for your website. 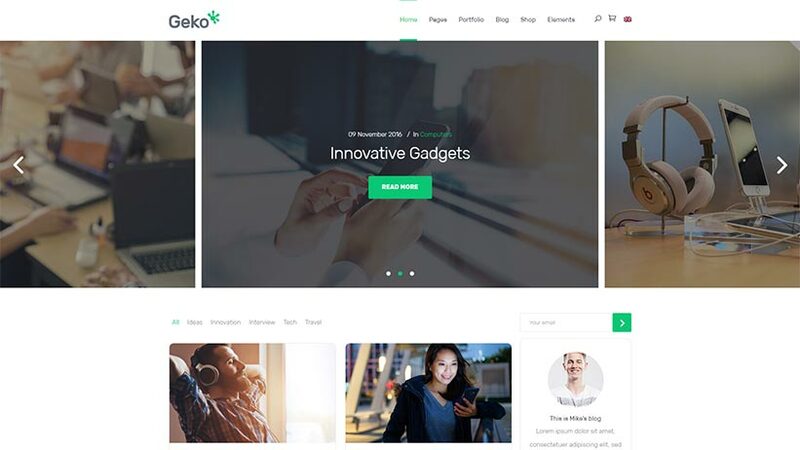 From stunning elements and captivating effects to powerful options and easily customizable layouts – Geko has it all. 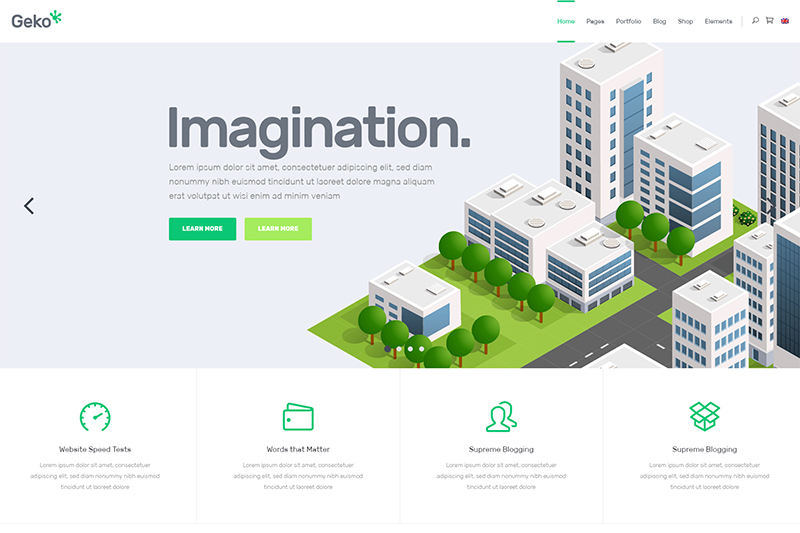 The Visual Composer plugin makes page creation simple thanks to its drag-and-drop interface. 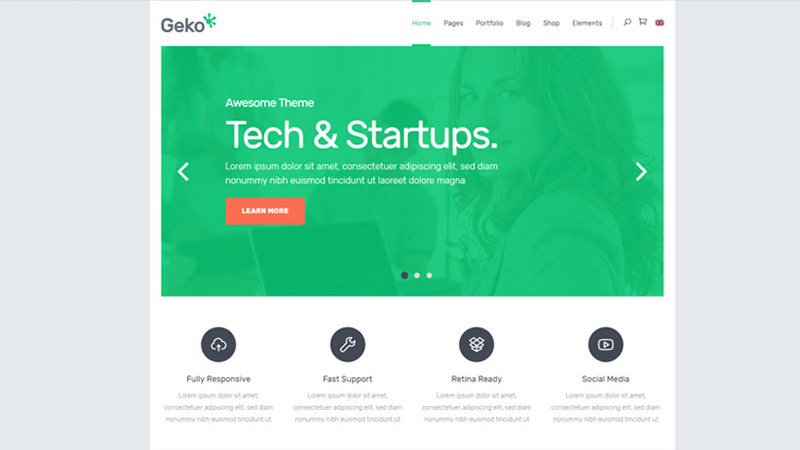 Best of all, you get it free with Geko. 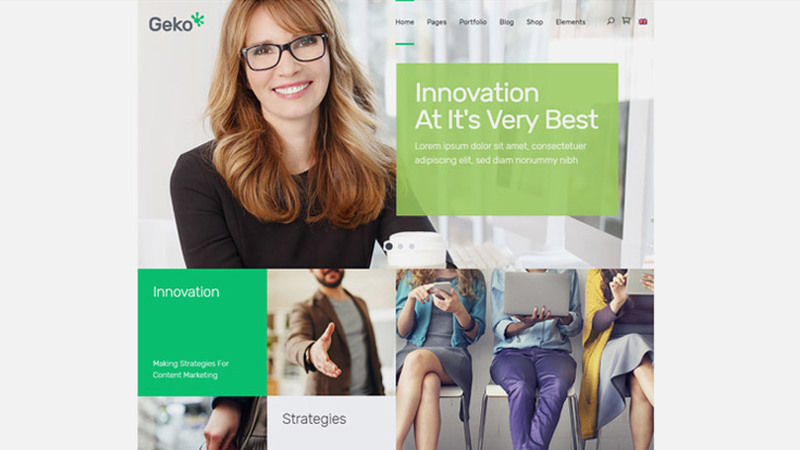 With Geko’s fully responsive layouts you can be certain that your website will look amazing on absolutely all devices and screen sizes. 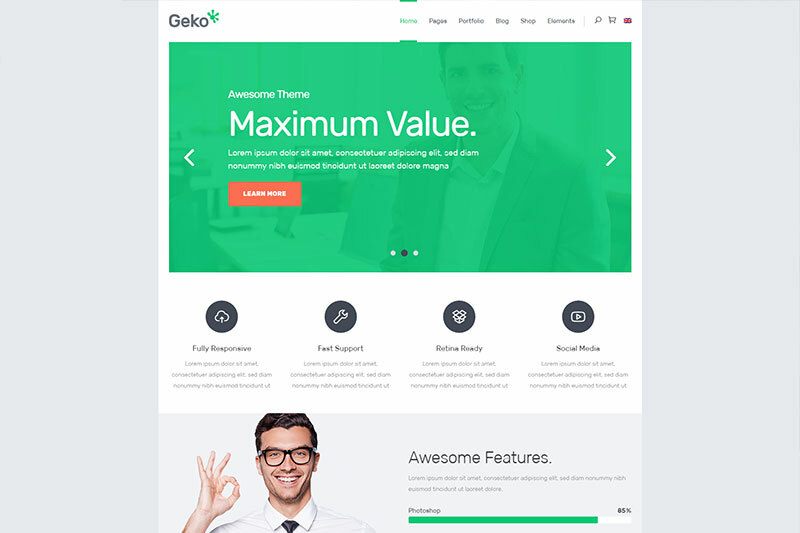 Easily modify every aspect of Geko to fit your needs. 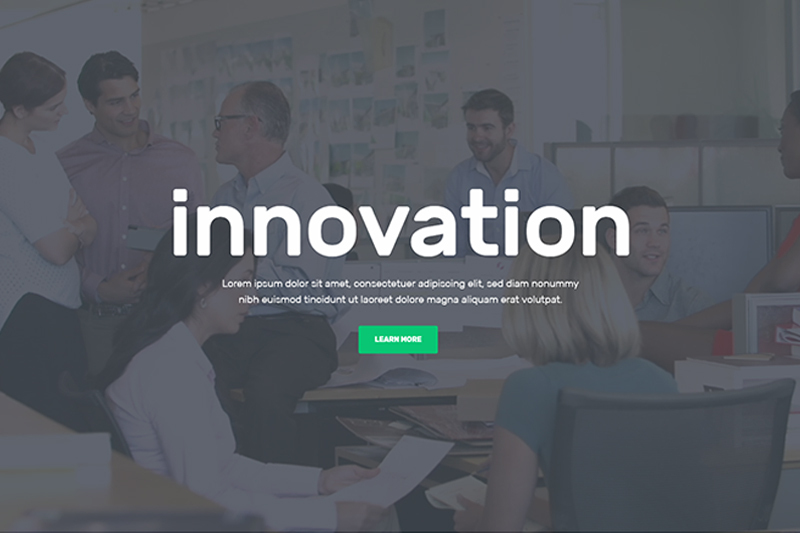 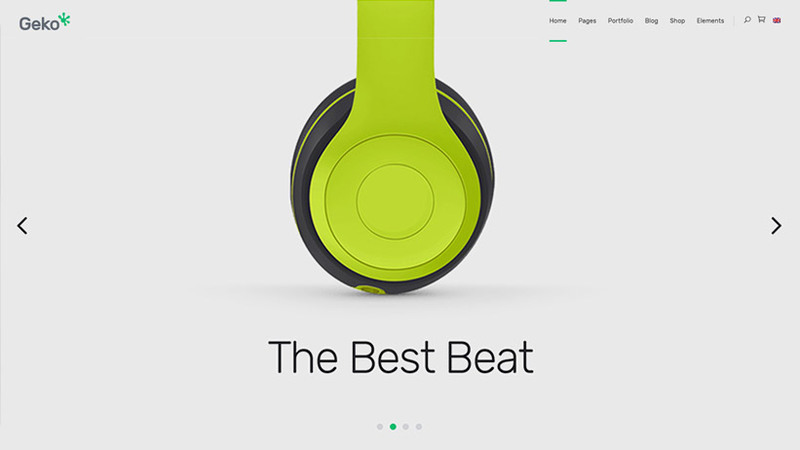 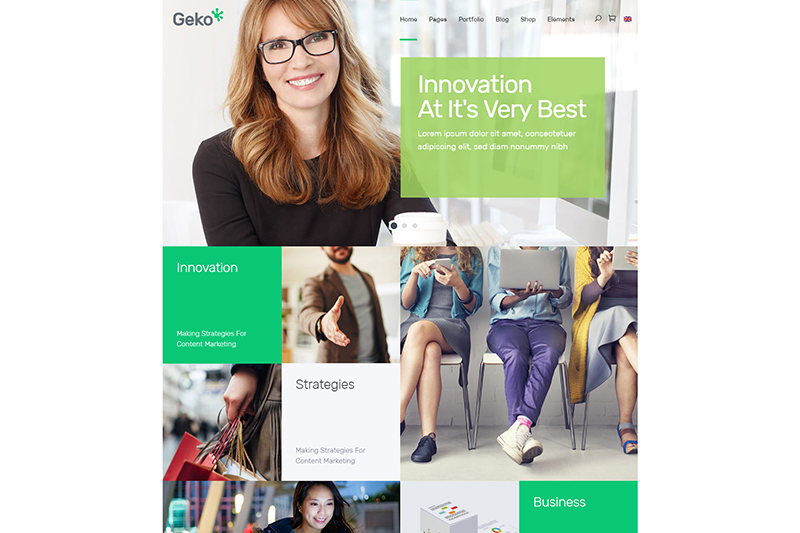 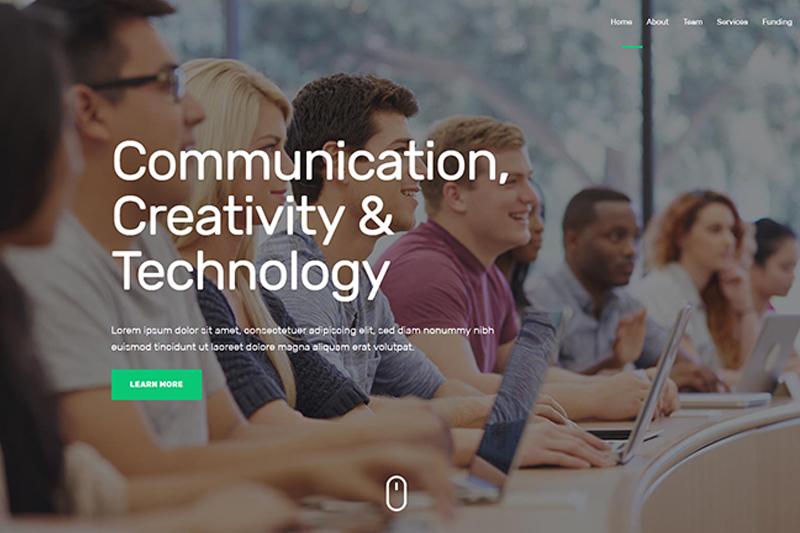 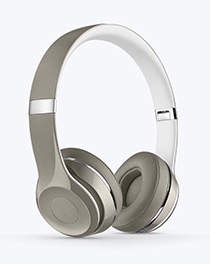 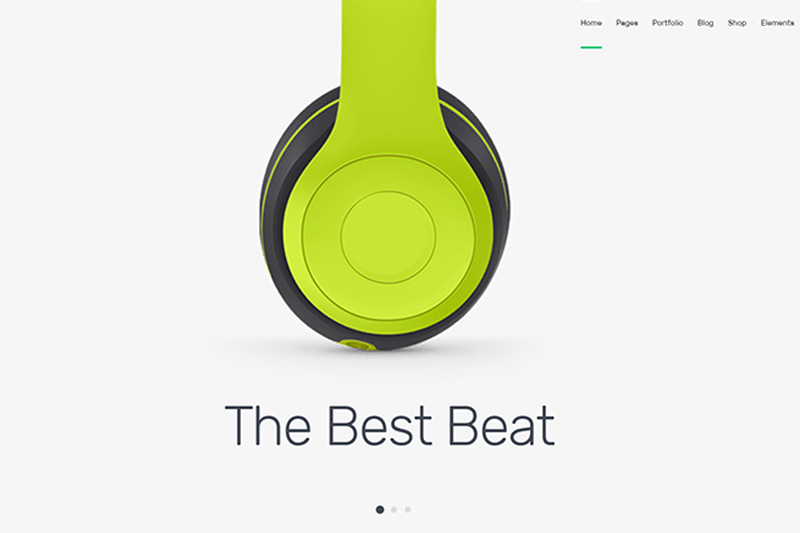 Customize all colors, change fonts, redesign whole pages – it’s all simple with Geko. 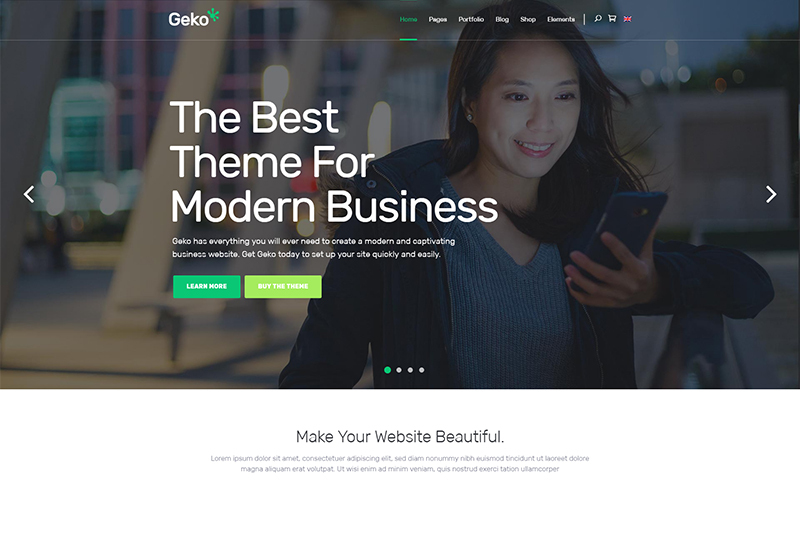 Geko is packed with carefully designed, pixel-perfect elements, ensuring you have absolutely everything you need for your modern website. 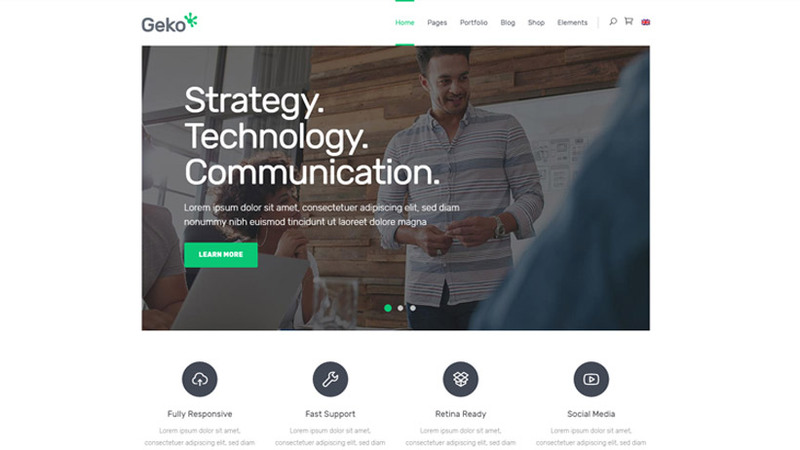 Our friendly and professional team of support agents is there to help you out with any questions you might have while working with Geko. 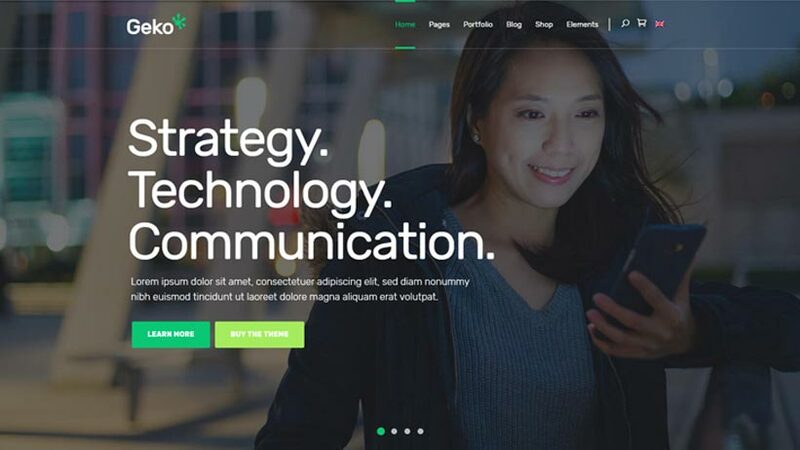 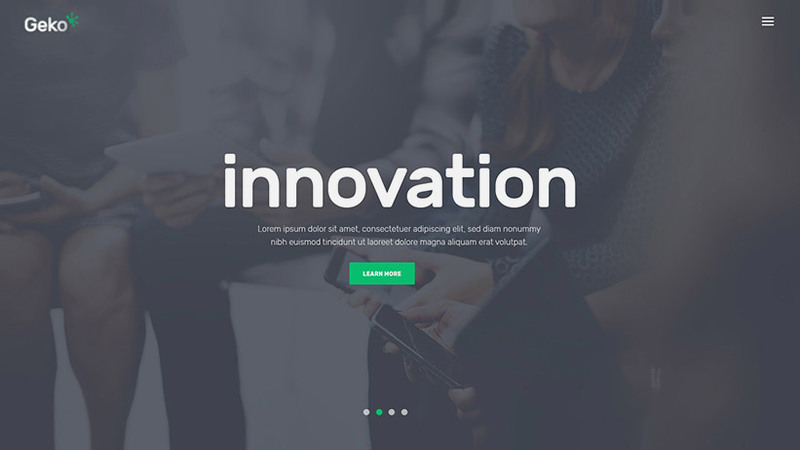 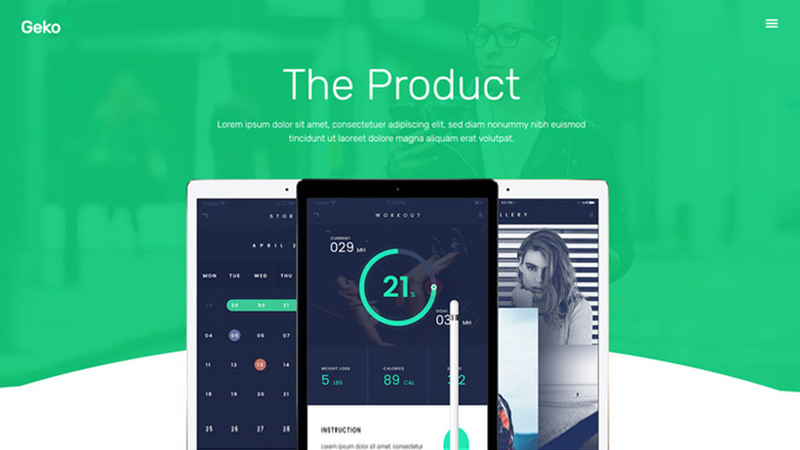 Captivating sliders, beautiful effects and animations, and tons of other powerful functionalities let you create the perfect website for your needs. 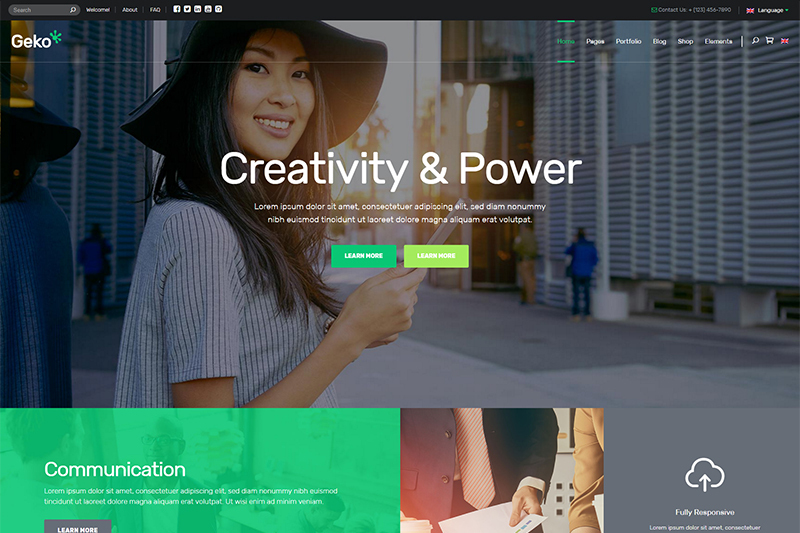 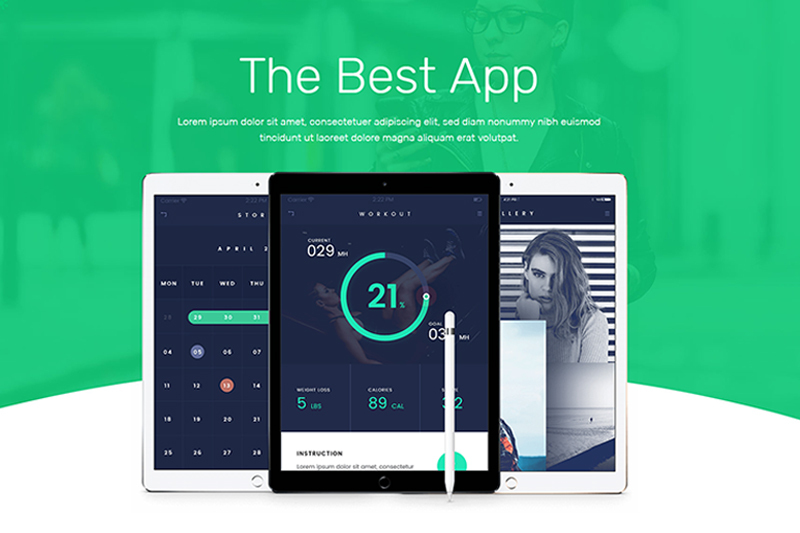 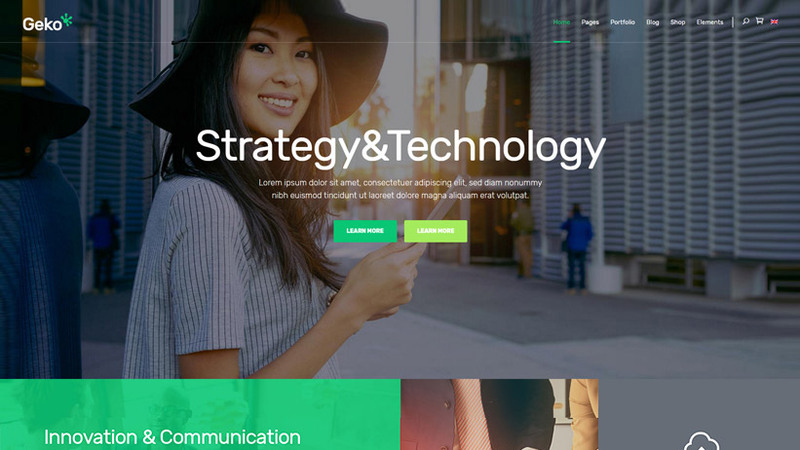 The best theme for modern business. 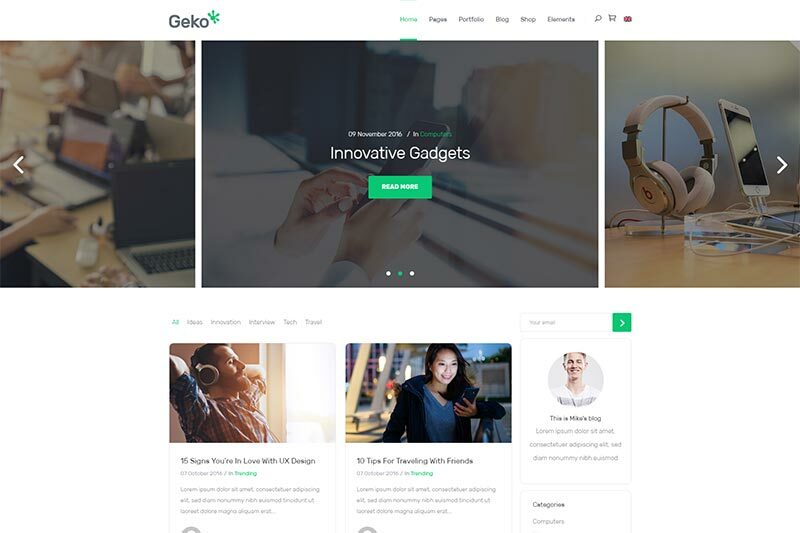 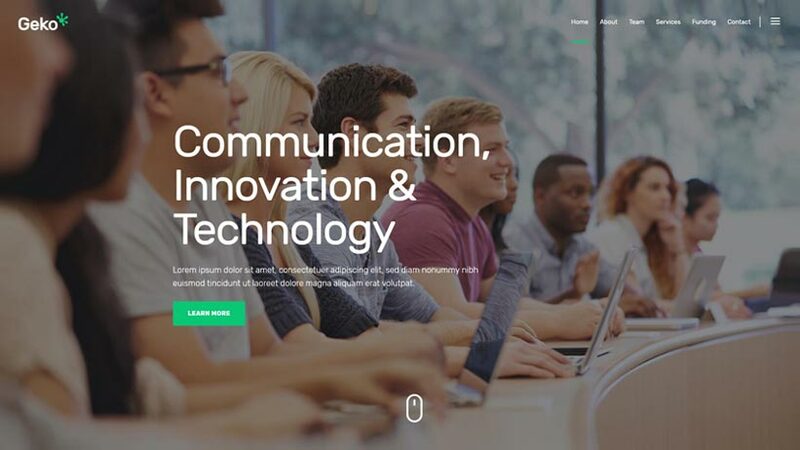 Get Geko today and have a fully functional website ready for launch in no time.